Holiday Home across the road from the Beach! 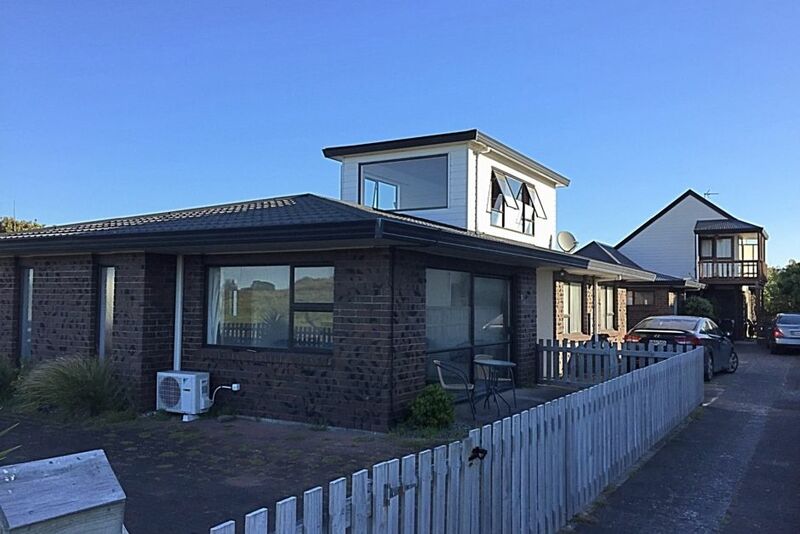 This holiday home is in the heart of Papamoa along the ocean front road. Awake with ocean views. Enjoy a morning swim. This spot is excellent for surfing or fishing. With nearby supermarkets, take advantage of the fully equipped kitchen. Don't feel like cooking - plenty of dining options and takeaways all within a 5-10 minute walk. Wanting a bit of exercise - 10 minute drive to Papamoa Hills or to the popular Mount Maunganui for an easy hike with views! Fold out sofa in lounge is a small double. Fits two smaller people. Property is slightly outdated, however has the vibe of a 1990s beach bach! Please contact for further info! Nice place, old fashioned but clean and plenty of space.